In your last post, you said that Catholics should not donate to the Susan G. Komen Foundation. Who should we donate to then if we want to support breast cancer research? One organization I would recommend is The Polycarp Research Institute (TPRI). According to their website, “The Polycarp Research Institute is a non-profit organization (501 C3) dedicated to the promotion and dissemination of high-quality research designed to enhance the physical, psychological and spiritual condition of mankind.” Its website is sub-par, to say the least, but let's not judge a book by its cover. TPRI is one of the few scientific research organizations that has acknowledged the link between abortion and breast cancer (the “ABC link”). Also, TPRI will not promote methods or intentions that are inconsistent with the ethical and moral guidelines of the Catholic Church. Another worthwhile organization is the Breast Cancer Prevention Institute. According to their website, “The Breast Cancer Prevention Institute is a non-profit, 501(c)(3) corporation, which educates healthcare professionals and the general public through research publications, lectures, and the internet, on ways to reduce breast cancer incidence.” It’s founder, Dr. Joel Brind, is the leading expert on the ABC link. Finally, the National Breast Cancer Foundation is an option. According to their website, “The National Breast Cancer Foundation mission is to save lives through early detection and to provide mammograms for those in need. 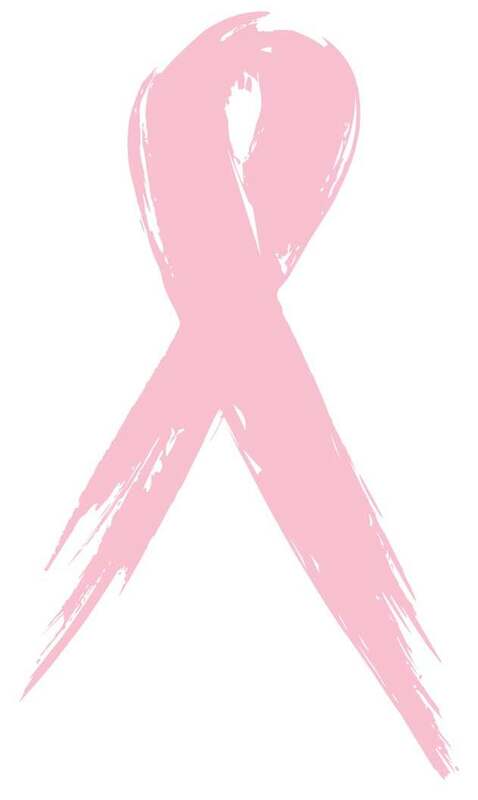 Our mission includes increasing awareness through education, providing diagnostic breast care services for those in need, and providing nurturing support services.” They are listed by the Bioethics Defense Fund as an alternative to the Susan G. Komen Foundation. Do you acknowledge the ABC link? Do you donate to Planned Parenthood, or to any other organizations that perform or refer women for abortions? Do you promote embryonic stem cell research? I know this might seem tedious, but we have to make sure that we are donating our hard-earned money to organizations that have objectives that are consistent with what we believe as Catholics. Furthermore, any organization devoted to finding a cure for breast cancer that denies the negative effects of abortion is doing a disservice to women. The evidence is clear: 27 of the 33 studies on the ABC link showed definite increased risk. Women who had at least one abortion were on average, 50% more likely to develop breast cancer. One can’t help but wonder if the wholesale denial of this evidence is ideologically driven. Let’s have our money fuel the pursuit of truth. Only then will a cure be found. Should a Catholic Donate to the Susan G. Komen Foundation? No problem! More people need to know about the good, alternative breast cancer awareness and research organizations that are out there until the day comes when Komen definitively cuts off PP.